As the release for the final movie in The Hunger Games trilogy draws closer, my friends at Panem Propaganda have been counting down to Nov. 20th with their 100 Days of Mockingjay celebration for fans. 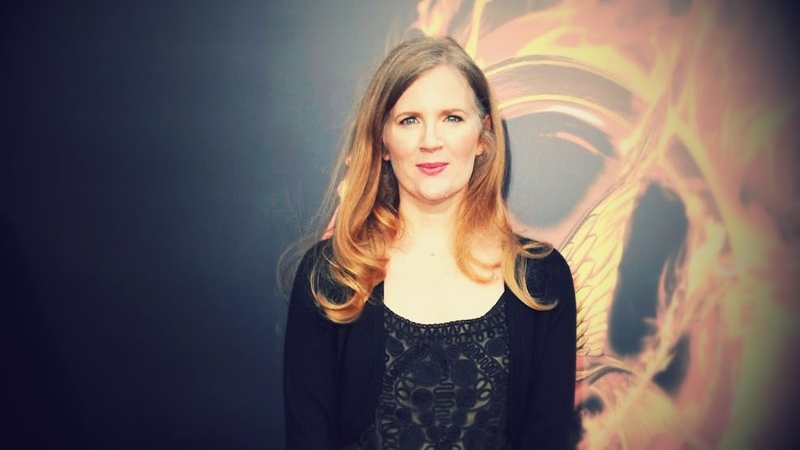 This past week featured tributes to the novels and the author, Suzanne Collins. Comment below on how the books may have inspired you, your students, your passion for teaching, or anything. What drew you in to the series? What do you like best about Collins' writing style? Let's take a moment to thank the woman who created it all. 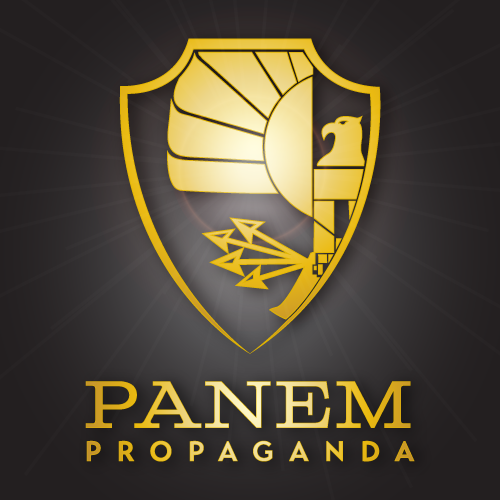 See Panem Propaganda for additional odes to the series and franchise, as well as opportunities to win awesome prize packages each week!